WILLEMSTAD - U.S. Consulate General Curaçao is proud to announce that Roosevelt House, the Chief of Mission residence, on Curaçao received an honorable mention in the December 2016 edition of State Magazine. Secretary John Kerry in 2016 added seven properties to the Secretary of State’s Register of Culturally Significant Property. The Secretary’s Register, established in 2000 and administered through the Office of Cultural Heritage, began in 2001 with seven properties. Each secretary of state since has added at least five properties during his or her tenure. The Office of Cultural Heritage manages the Department’s properties that are designated as historically, culturally or architecturally significant and pertinent to a host country and/or U.S. diplomatic relations. The register is thus a list of important diplomatic properties that figure prominently in U.S. foreign affairs history. German U-boat attacks on the oil refineries and tankers. After the war, the people of Curaçao symbolized their gratitude by making available the location of this residence on a prime location in Willemstad overlooking the harbor entrance. 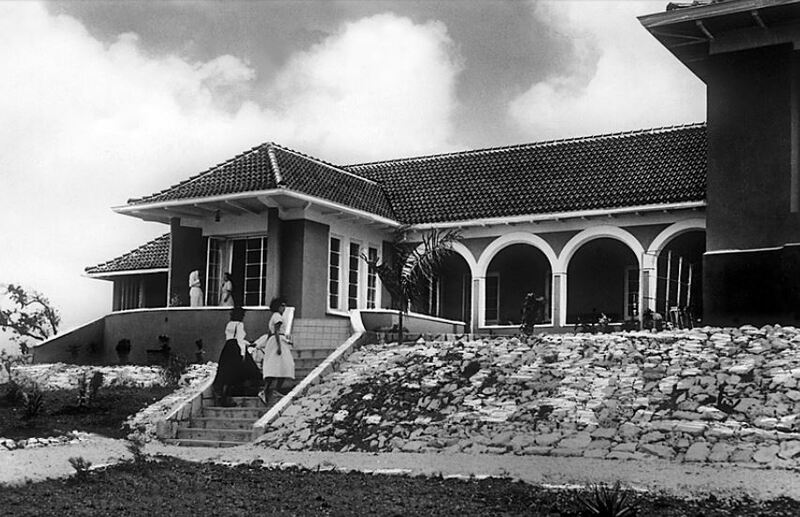 The house was completed in 1950 and the memorial is still celebrated today by the people of Curaçao. Department of StateRoosevelt HouseU.S. ConsulateU.S.A.